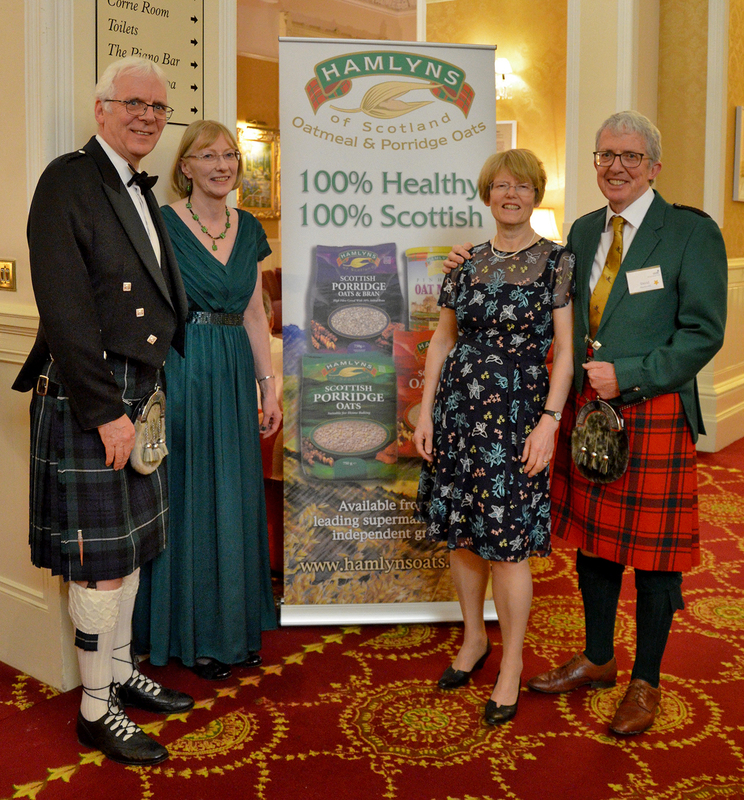 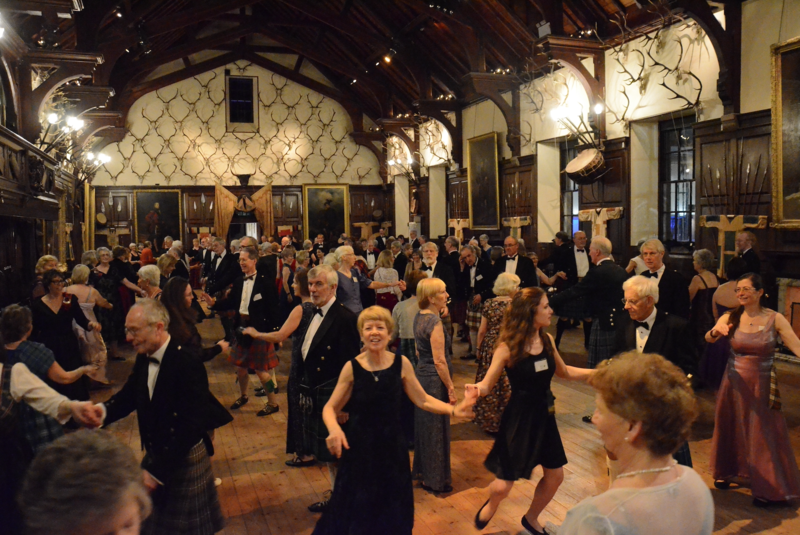 We’re delighted to confirm our continued support for the Royal Scottish Country Dance Society through sponsorship of the Winter School, which returns to the Atholl Palace Hotel in Pitlochry from 17-22 February 2019. 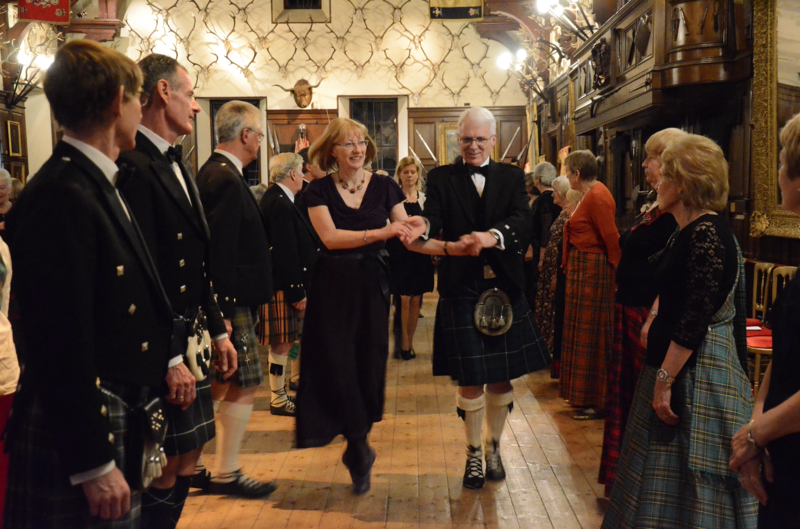 The school is a fabulous celebration of Scottish Country Dancing, attracting participants of all ages from across the globe, with daily dance classes and social dancing for dancers of all levels, culminating in a fabulous night in the wonderful ballroom at Blair Castle. 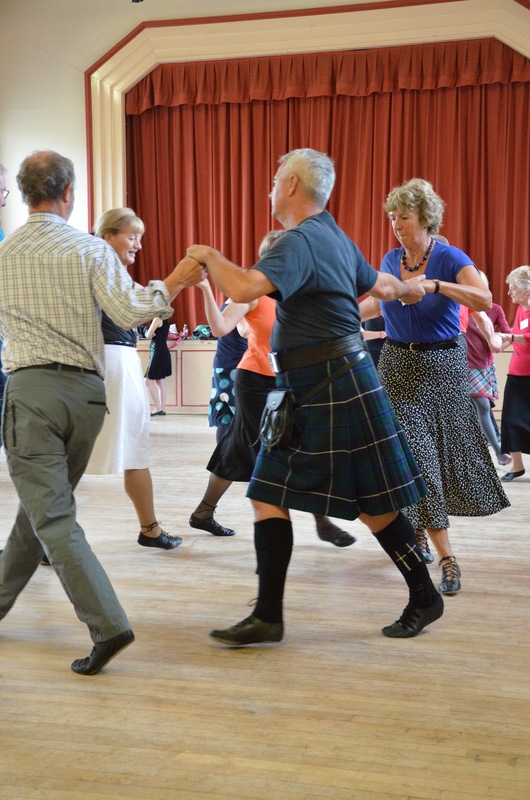 Click here for information and bookings.